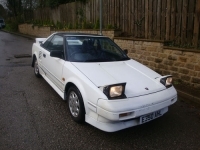 Welcome to the MR2 Mk1 Club. The technical forum area covering mechanical components such as engine, suspension & brakes. A section for your projects ranging from restorations, an engine swap, or long-term project. Also use this area to report any problems with the forums. Flickr is doing a Photobucket. Spotted another Mk1 out on your travels? 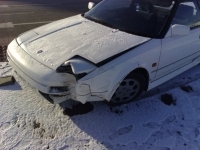 Post about it here and see if it was another club member! 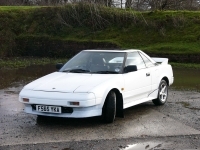 Specialists in Toyota MR2 engine conversions. "...up to 15% discount for members"